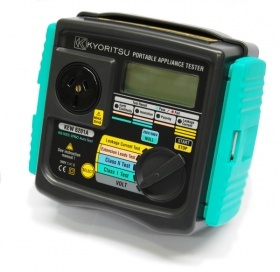 Kyoritsu are a Japanese manufacturer, best known for their highly reliable 6201 and 6201A appliance testers. Although they have a limited range of appliance testers, they've long been regarded for their high quality testing equipment, and do have a very extensive range of more specialised instruments. 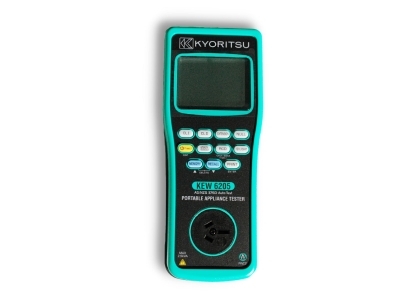 The new Kyoritsu 6205 portable appliance tester is highly reliable and easy to use. This model now includes battery power and built-in RCD testing capabilities.